The idea of open records is that the public should be able to obtain any government record, regardless of the reason for inquiry. But what does this mean? 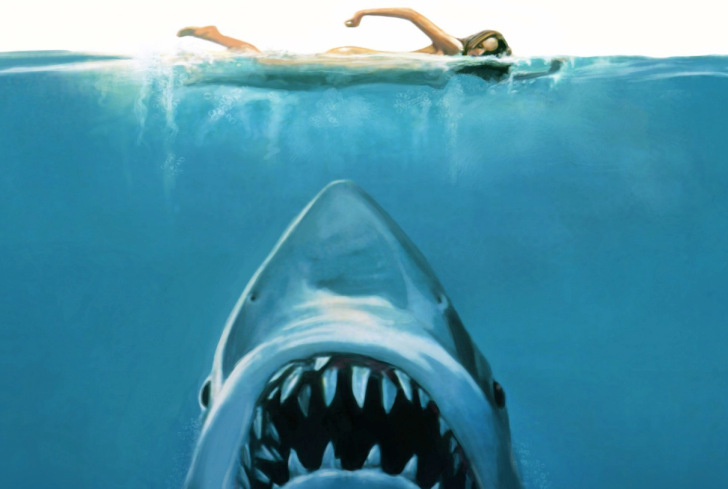 While on the surface it may not seem like a troubling issue to most, the truth is that most people are uninformed about the Open Records law. A few students who had been following the Open Records issue at OCCC said it has made them both more aware. Student Rachel Rudebock said she believes public entities that refuse to turn over records need to rethink that position. Student Gabriela Apodaca said it casts suspicion. Rudebock agreed saying, “With limits in place, why are they so skeptical? Obviously there should be some restrictions as to what can be open to the public but since rules are established, the records should be open. 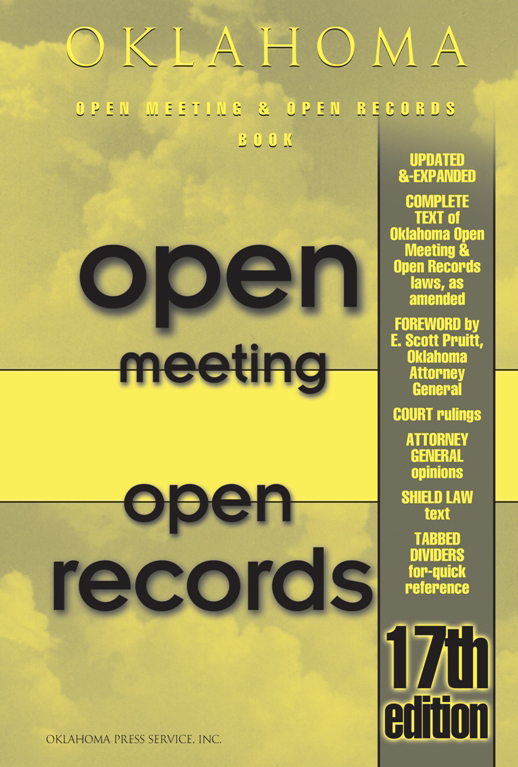 For more information about the Oklahoma Open Records Act, visit http:// www.foioklahoma.org/OpenRecords.pdf. To contact John Gramlich, email onlineeditor@occc.edu.